And what party is complete without some awesome food? Not one I tell you! So of course yesterday we had to put together a quick and easy crowd pleaser that was both delicious and easy to make. 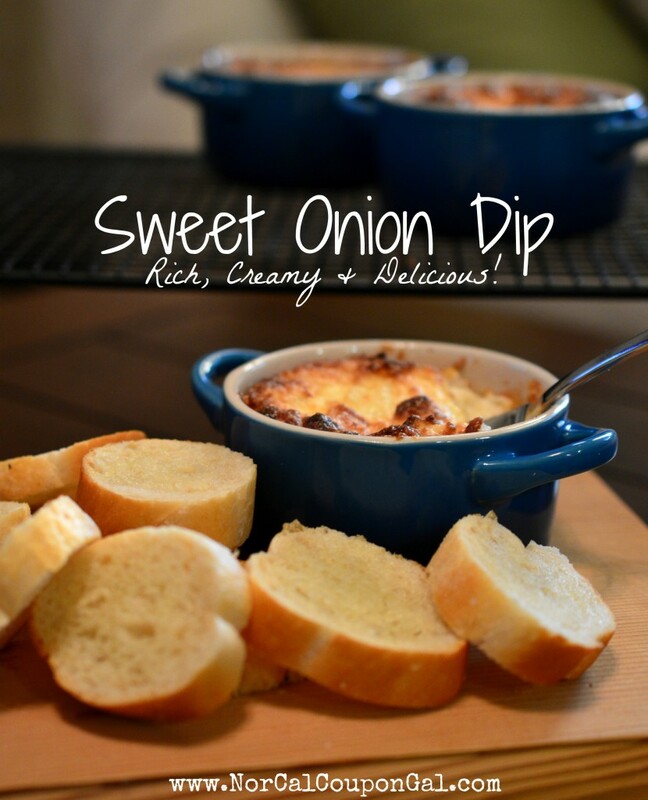 And let me tell you, this dip hits it out of the ballpark…it is my absolute favorite party plate. It’s soooooo decadent, and rich and creamy and I could just drool thinking about it. We served it with sourdough bread bites, but really you could do most anything dippable – veggies, chips, crackers etc. I sure hope you guys like it as much as I do! In a large bowl, combine cream cheese, mayo, Parmesan and diced onion. Mix until thoroughly combined. Serve hot with your favorite dipping options. I like to serve it with toasted slices of sourdough bread that I have brushed with garlic or rosemary olive oil and then lightly toasted in the oven at 350 degrees until light golden brown and crunchy.